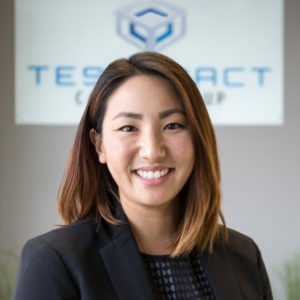 Alyssa Miyake manages the day-to-day operations of the TCG corporate office and executes accounting, compliance and HR duties. Ms. Miyake provides administrative support to the entire TCG team and is involved with investor reporting, construction loan draw processing, and property financing. Ms. Miyake initially joined TCG in 2015 to assist in the leasing and property management of TCG’s UC Berkeley portfolio and became the Office Manager in 2016. Prior to TCG, Ms. Miyake worked as a property manager, supervising a portfolio of residential and commercial properties in Hawaii and Nevada. Ms. Miyake received her Bachelor of Arts degree in 2011 from the University of California, Berkeley.